Car-free road race on elevated Boromratchonni Rd. More than 6,000 runners from over 35 countries in different continents are expected to take part in the 7th Thailand International Half Marathon on Sunday, 17 December 2017. 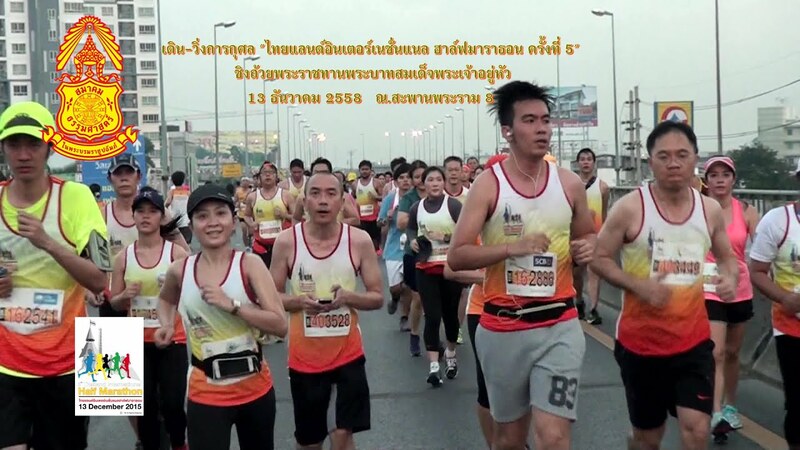 The international running event will also be celebrating the Thailand King’s 86th Birthday Anniversary.